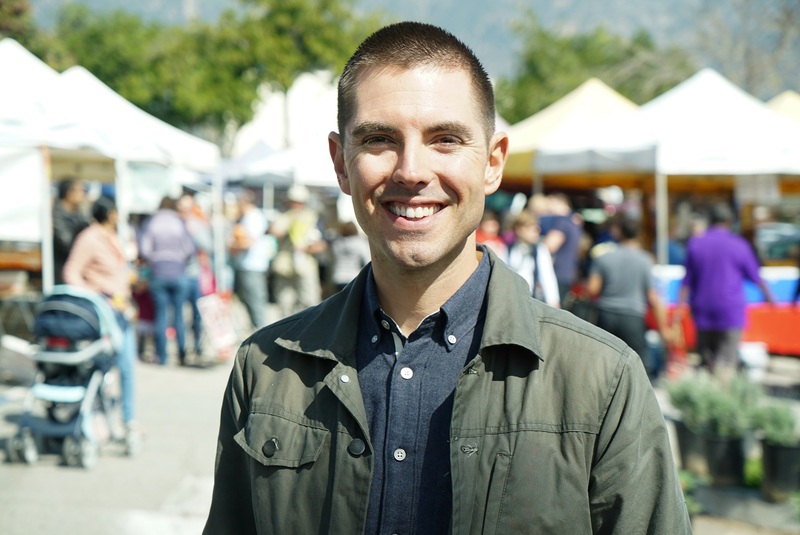 Chef / Partner Jeff Mahin (Summer House Santa Monica, Stella Barra Pizzeria and Do-Rite Donuts) knows a thing or two about fresh produce at its peak season. After all, he hosted Farmers Market Flip on the Cooking Channel and is a born and bred Californian that’s trained in some of the country’s most esteemed kitchens. Don’t fret if you can’t make it to California! Jeff spills on what he’s most excited about at the farmers market right now, and the proper way to pick and prepare them. How to buy: Fresh morels should have a woodsy aroma and is damp and spongy but not too wet. Avoid any that show signs of shriveling. Prep tips: Do not ear raw morels! To clean, place morels in a bowl. Run cool water over and allow to soak for 2-3 minutes. 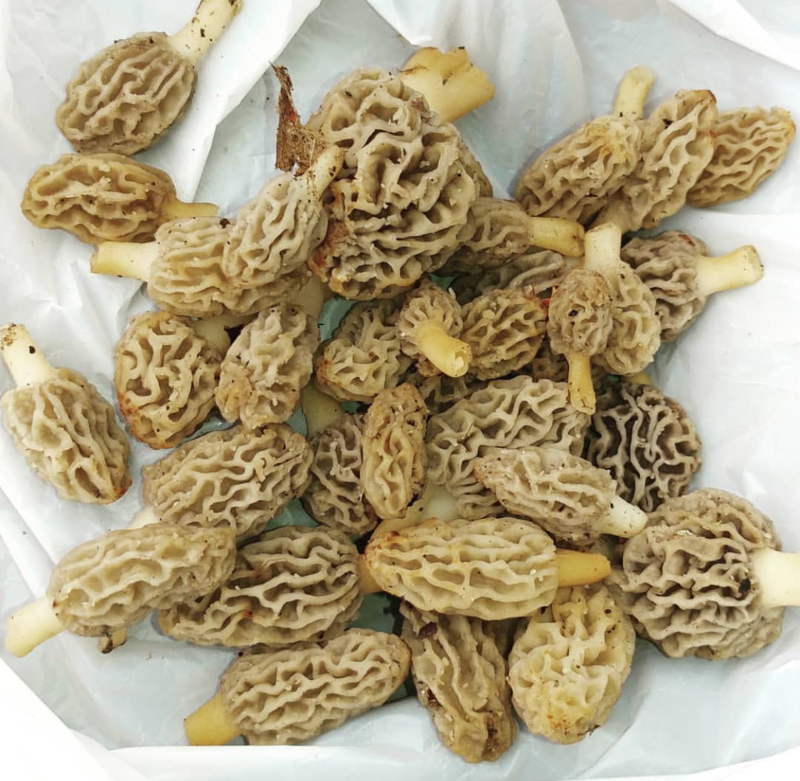 Remove morels and discard water; place in a clean bowl and fill with water. Repeat this process until the morels no longer leave sediment on the bottom of the bowl. Place on a paper towel to dry. Pro tip: Cook a couple to taste, ensuring no sediment remains. Let’s Cook! Morels are so versatile! It can be thrown on top of toast, served with some polenta as the main star, or alongside roasted chicken or really any protein. 1. Place mushrooms, butter and chicken stock in a pan over low-medium heat. How to buy: Look for pods that are intact, bright in color and without blemishes. Pods that are split open means the peas are overripe! 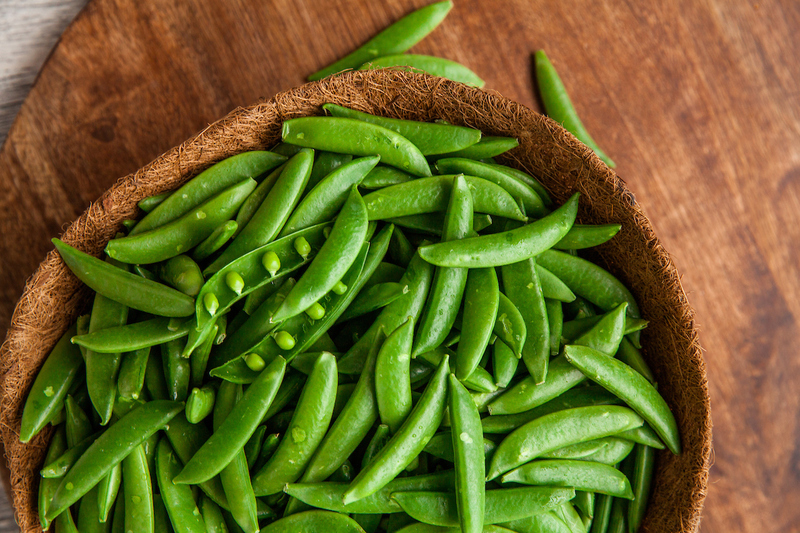 Prep tips: “The best method I’ve ever seen for shucking English peas is to set a couple kids in front of a TV with two bowls, instructing them to peel the pods and put the peas in one bowl and shells in the other as they tune out to the ‘toons,” says Jeff Mahin. Option #2: peel the string from the end of the pod and use your thumb to pop it open and remove the peas. Let’s cook! Bring a pot of water to a rapid boil and place peas in a strainer. Place strainer in boiling water for 10 seconds (max!) then blanch in ice water. 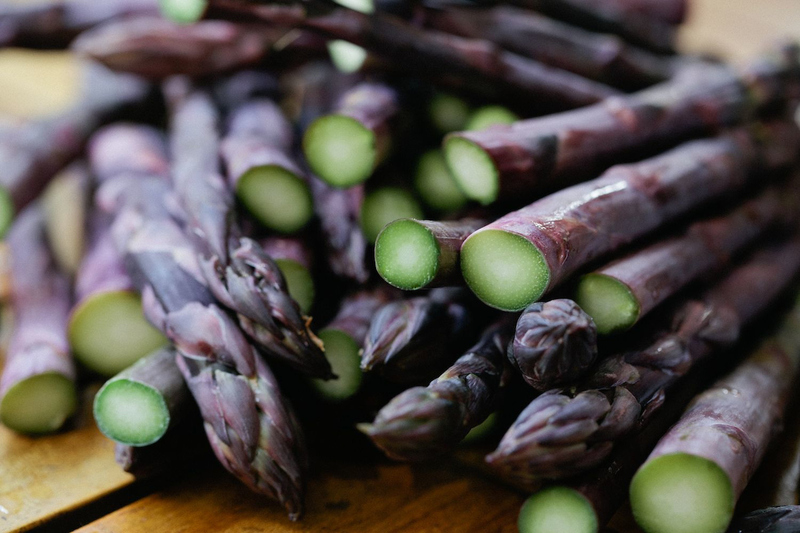 Prep tips: Asparagus one of the easiest prep veggies out there! Give it a quick wash and dry. Remove the fibrous part of the asparagus by simple snapping the end off where it naturally breaks. Voila! Let’s Cook! Do not overcook the asparagus! The stalks should be soft, but not limp. In search of other spring dishes? Take a gander at all of our brightest dishes this season!